Silicon was discovered in 1824 by Jöns Jacob Berzelius, a Swedish chemist. He discovered it when he heated potassium in a silica container and then washed out the by-products. Today Silicon is made by heating sand with carbon. 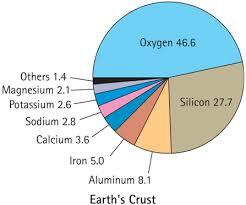 ​Silicon is the second most abundant element in the Earth's crust. It is also found inside the Sun and stars. Since Silicon comes from sand and sand is very plentiful on Earth this makes mining and processing Silicon easy compared to other elements. 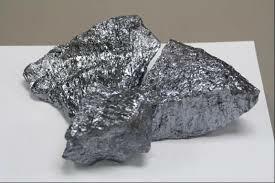 Some Silicon is collected from two other metals, talc and mica. There are also ways to get silicon from quartzite. Altogether Silicon is a very abundant element. Silicon has many everyday uses including Ferrosilicon alloys, which are used to improve the strength of iron and steel. Transistors which are used in radios. 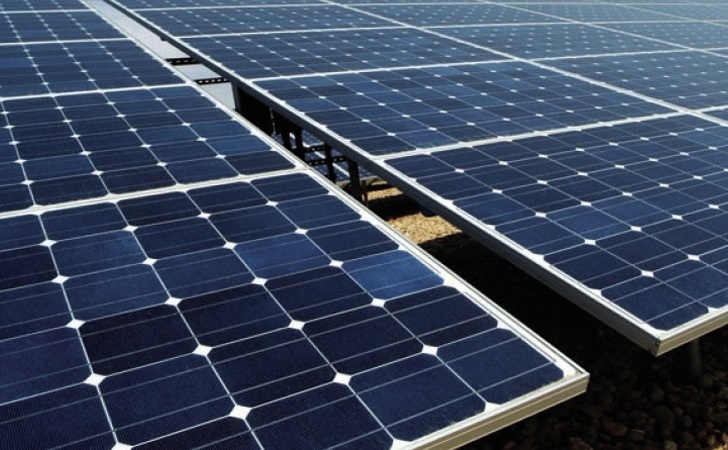 Silicon is also inside solar cells. Silicon is used in glass which is a necessity. This element makes up a good portion of computer chips, without these you would not be reading this. Silicon is used as a building element in concrete and bricks. It also has a crucial role in Silicone implants. Without a doubt it is easy to say that we depend on silicon. Without Silicon there would be no working computer no solar energy and tools made out of iron and steel would not be as strong. Silicon has 4 valence electrons and it wants to have 8. Since it is right in the middle it can bond with a lot of elements. Four of the most common are Silicon dioxide, Silicon carbide, Sodium silicate , and Silicon tetrachloride. Silicon dioxide is also known as silica most commonly found as quartz. Silicon carbide occurs in nature as the extremely rare mineral moissanite. Sodium silicate is also known as waterglass or liquid glass. Silicon tetrachloride is a colorless volatile liquid that fumes in air. It is used to produce high purity silicon and silica. 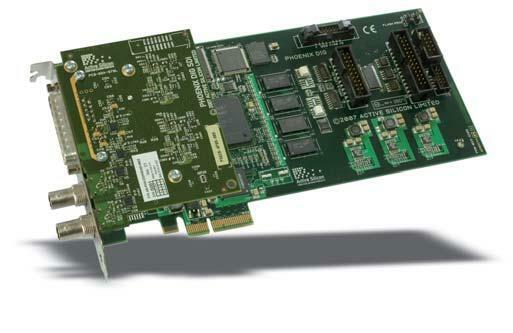 ​Silicon is found in meteorites. It is almost never found as a pure free element naturally. Freshwater and oceanic diatoms extract silicon from the water to build their cells walls. Silicon is responsible for a dangerous lung disease called silicosis that can affect professionals who breathe silicon dust. Silicon has a higher density when it is in liquid form than when it is a solid. Tiner, John Hudson. Exploring the World of Chemistry: From Ancient Metals to High-speed Computers. Green Forest, AR: Master, 2001. Print. Wikipedia. Wikimedia Foundation, n.d. Web. 26 Oct. 2015. <https://en.wikipedia.org/>. "Water Treatment Solutions." Silicon (Si). N.p., n.d. Web. 26 Oct. 2015. <http://www.lenntech.com/periodic/elements/si.htm>. "The Element Silicon." It's Elemental -. N.p., n.d. Web. 26 Oct. 2015. <http://education.jlab.org/itselemental/ele014.html>. "#14 - Silicon - Si." #14 - Silicon - Si. N.p., n.d. Web. 26 Oct. 2015. <https://www.hobart.k12.in.us/ksms/PeriodicTable/silicon.htm>. "Silicon." Silicon. N.p., n.d. Web. 26 Oct. 2015. <http://www.eoearth.org/view/article/156025/>. "Silicon Facts." Silicon Facts. N.p., n.d. Web. 26 Oct. 2015. <http://www.softschools.com/facts/periodic_table/silicon_facts/189/>.